Children are NOT permitted in the Hot Tubs. Place cover gently beside the Hot Tub. No glass is permitted in the Hot Tub. No food is permitted in the Hot Tub. 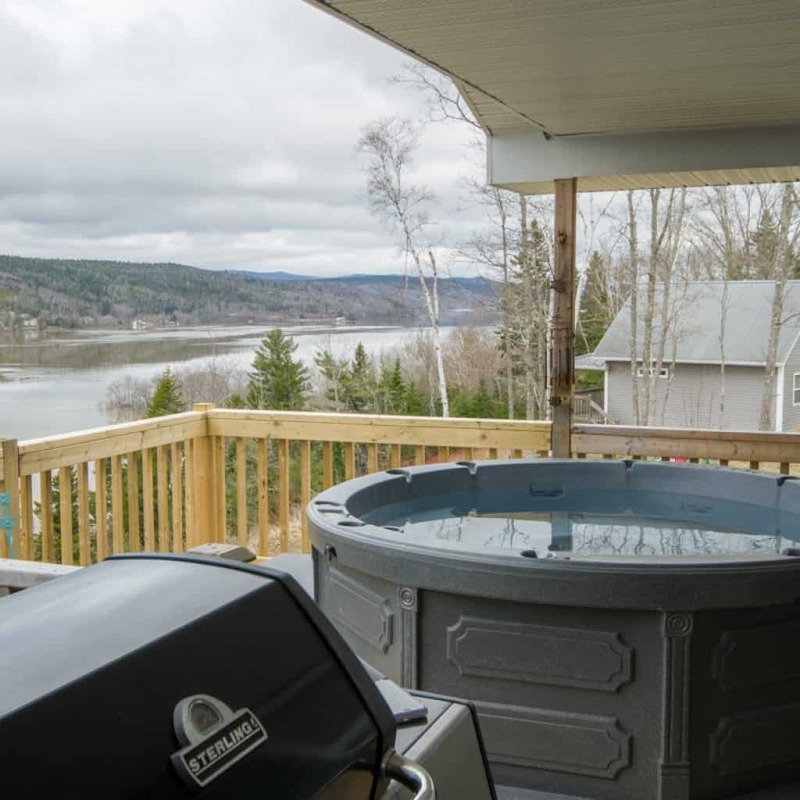 Make sure no sand or rocks are transferred into the Hot Tub. If you are unsure how to use the Hot Tub, please ask. Turn the jets down when you are finished. Place the cover back on and be sure that it is fastened.